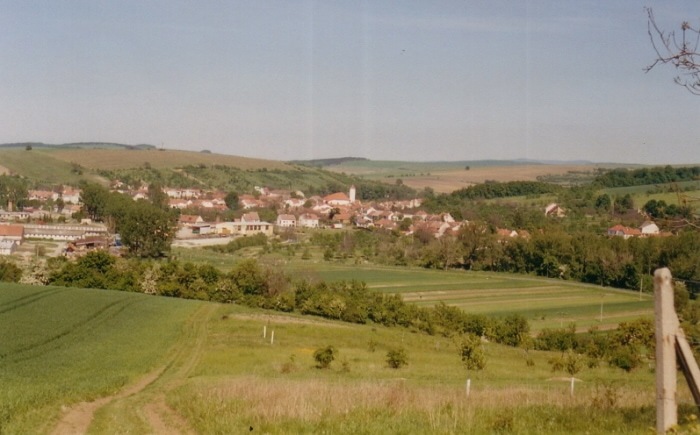 Louka is a village and municipality in Hodonín District in the South Moravian Region of the Czech Republic. The municipality covers an area of 9.54 square kilometres, and has a population of 1,015 (as at 1 January 2008). Louka, a part of traditional ethnographic region Horňácko, lies approximately 28 kilometres east of Hodonín, 71 km south-east of Brno, and 257 km south-east of Prague.